life per charge (1hr of drivetime per day can yeild 90 Days of life per charge). The RGT90 works 2 ways. UNLIMITED SMS TEXT MONITORING or UNLIMITED LIVE REAL-TIME WEB TRACKING. you a text message with the tracker's location information to your smart phone. and show the tracker current location. 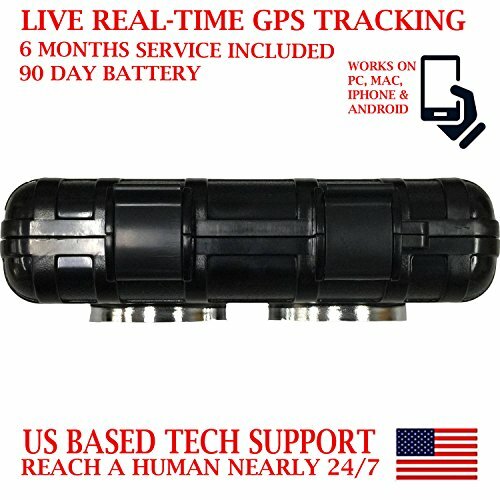 GPS tracking server to view the tracker current location and history log. Pre-activated SIM card with 6 Months of Cellular service and Online Tracking sub. included. If you have any questions about this product by AES Spy Cameras, contact us by completing and submitting the form below. If you are looking for a specif part number, please include it with your message.